The Indonesian Government suspects that Singapore is cutting its tax rates to thwart its own ‘tax amnesty’ programme. The Indonesian programme is aimed at its billionaires who are suspected of hiding their wealth abroad to evade tax. The amnesty is expected to draw about 165 trillion rupiah (S$16.9 billion) for the government. It is believed that many such billionaires have parked their money here. 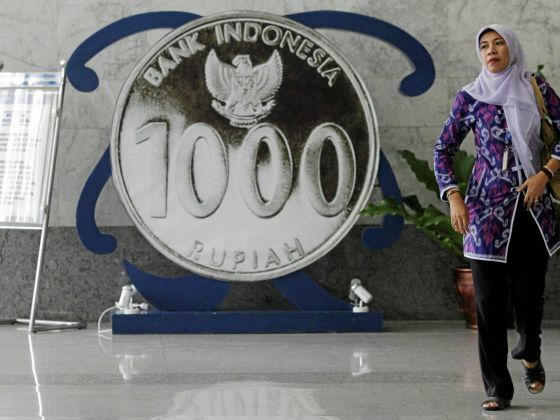 The Indonesian media reported recently that Singapore banks have sought to stop the migration of such funds by offering to pay the tariff difference between declaring the assets and not repatriating them to Indonesia between July and September. Mr Yustinus Prastowo, the executive director of Centre for Indonesia Taxation Analysis, has claimed that such rumours may not be unfounded and that he heard about the offer first-hand from Indonesian businessmen who have been approached personally by private agents.